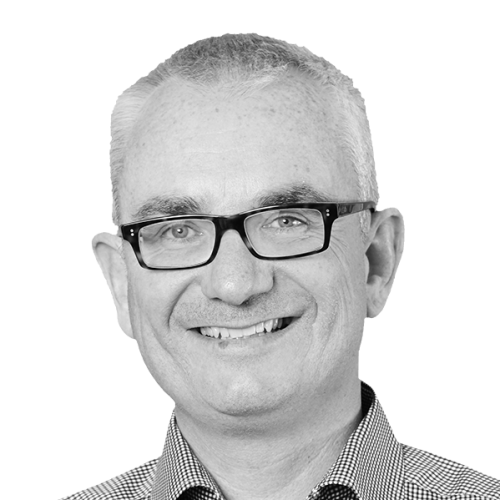 Rob is Chief Executive of Space Group, which now includes Space Architects, BIM.Technologies, bimstore, CAMPUS and Volula. He was also instrumental in establishing BIM Show Live and BIMcrunch.com. Under Rob’s leadership Space Group has focused on improving the construction lifecycle through their BIG BIM framework. He is passionate about improving value and performance of buildings and how technology can be used positively in design construction and operation. Rob’s approach is first and foremost a practical one. He has operated as an architect for over 20 years and brings this knowledge and experience to the strategic direction of each business within the group. He initially became interested in three dimensional parametric software in the late 1990s and helped Space Architects to become one of the first architectural practices in the UK to work solely in 3D. BIM.Technologies and bimstore were established in 2010 in response to a growing requirement for BIM services in the UK. More recently, he has helped establish CAMPUS which is encouraging young people to enter the construction sector.